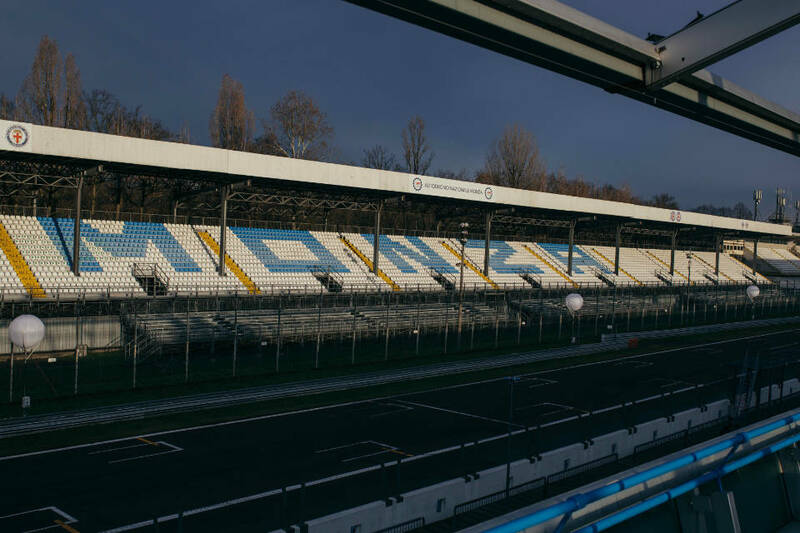 Can Nike Really Produce a Sub-Two Hour Marathon with its Breaking2 Moonshot at Monza? 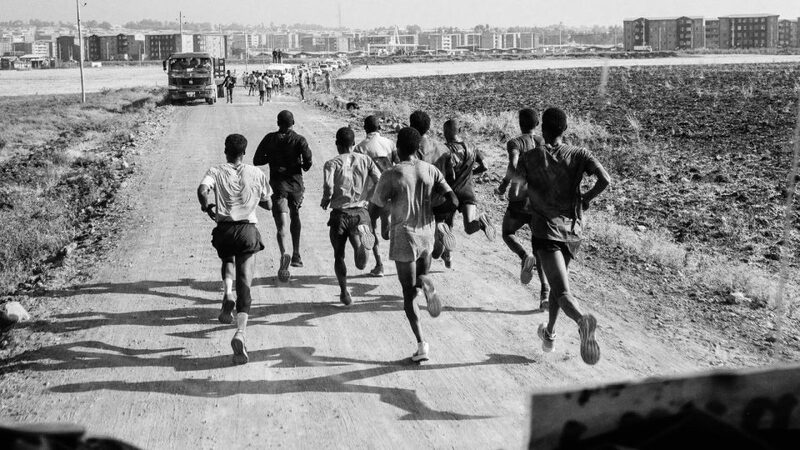 This coming weekend, Nike will attempt to break the two-hour marathon barrier, with Eliud Kipchoge, Lelisa Desisa and Zersenay Tadese at the Autodromo Nazionale Monza complex outside Milan, Italy. 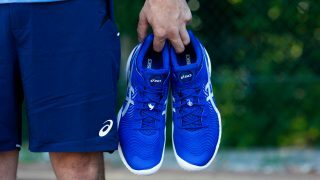 This audacious aim of shaving three minutes off the world record is a tall order, no matter what, the conditions would require a 2.5 percent improvement on the previous world record of 2:02:57, set in Berlin in 2014 by the adidas Adizero Adios Boost 2.0. 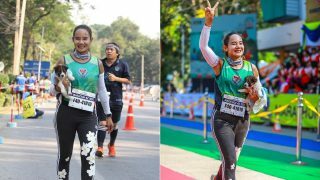 An improvement of seven seconds per kilometre might not sound much to an average runner, but it is an extraordinary challenge for elite runners already at the limit. So the attempt should be conducted at an ideal race location with optimal conditions with consideration of altitude, temperature and vapour pressure. 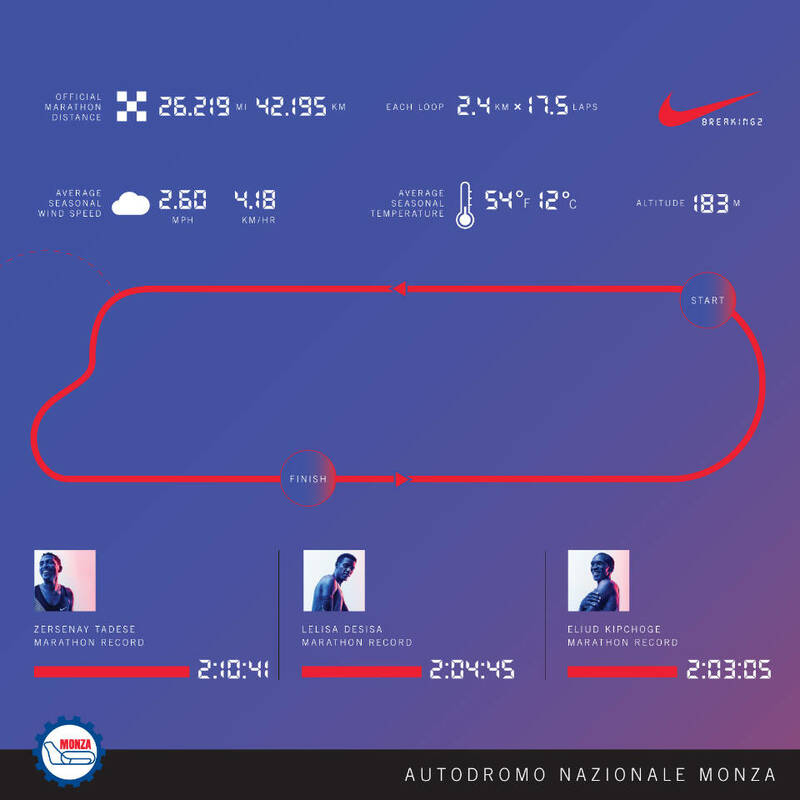 After scouring the world to find the most suitable site, the Breaking2 team landed on a fixed 2.4km loop at the Autodromo Nazionale Monza complex outside Milan, Italy. At base, the location covers off the environmental essentials. The temperature hovers around 12 degrees Celsius and vapour pressure is under 12mmHg. Additionally, skies are typically overcast (minimising heat load on the runners) and air currents don’t exhibit drastic directional shifts — thanks to the course being perfectly situated off shore and amid many trees. Of course, those data points and environmental circumstances alone don’t guarantee breaking the two-hour barrier. The loop layout, length of course and elevation meet other essential criteria to optimise the attempt. 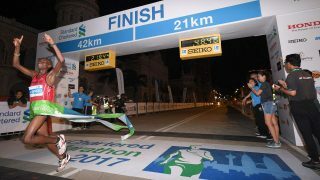 The youngest of the runners, Lelisa ran one of the fastest debut marathon times ever with a 2:04:45 in the 2013 Dubai Marathon. He’s also won the Boston Marathon twice, in 2013 and 2015, and holds a personal best half-marathon time of 59:30. Eliud is the reigning Olympic gold medalist in the men’s marathon, and with seven first-place finishes in eight career marathons, he is widely considered the best marathoner on the planet today. His personal best time of 2:03:05, the third fastest time ever, was set at the London Marathon just last year. Zersenay is a four-time Olympian and winner of five World Half-Marathon Championships. He is the world record holder in the men’s half-marathon with a time of 58:23. 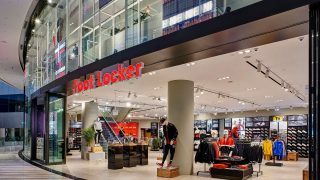 The runners will be undertaking this feat with the new Nike Zoom Vaporfly Elite shoes. The Nike Zoom Vaporfly 4% system will have a major impact on both the outcome of Breaking2 and the future of running. 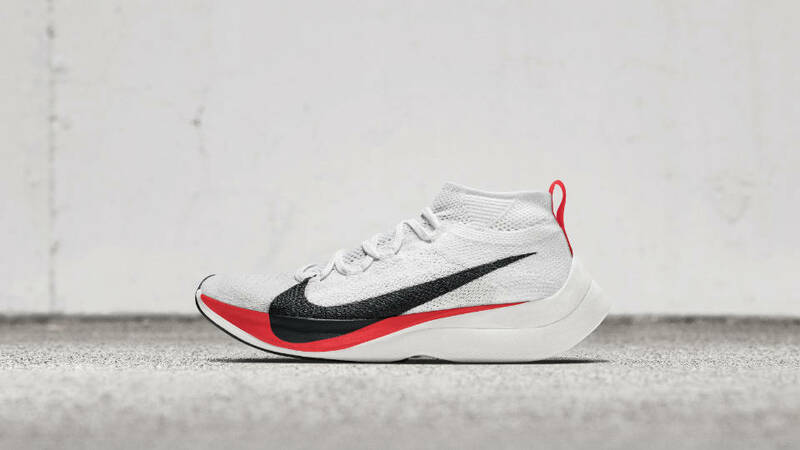 The Nike Zoom Vaporfly 4% will be available 8 June on nike.com and at select retailers. Let's stay tuned this weekend and look forward to a new mark in running history.